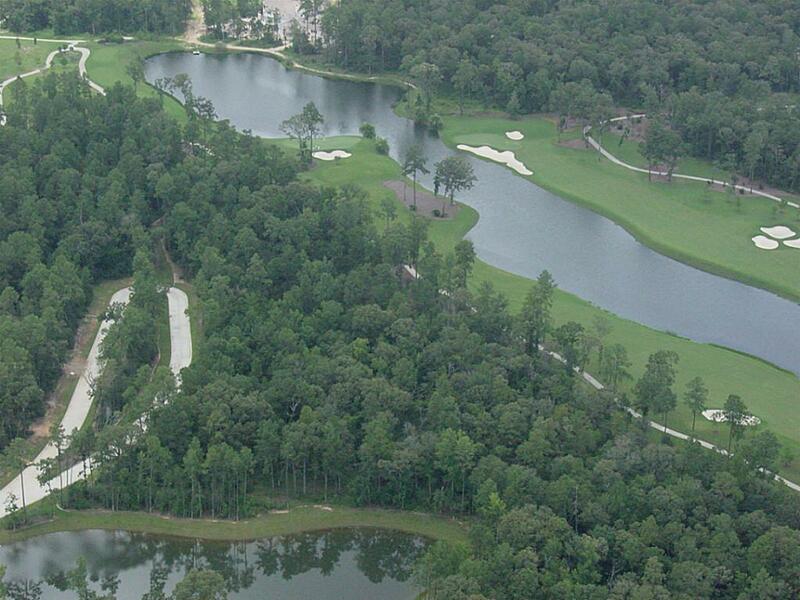 CARLTON WOODS NICKLAUS - Located in the Prestigious Neighborhood of Netherfield this Grand Estate Home Site includes almost 300 Ft of Golf Course frontage! 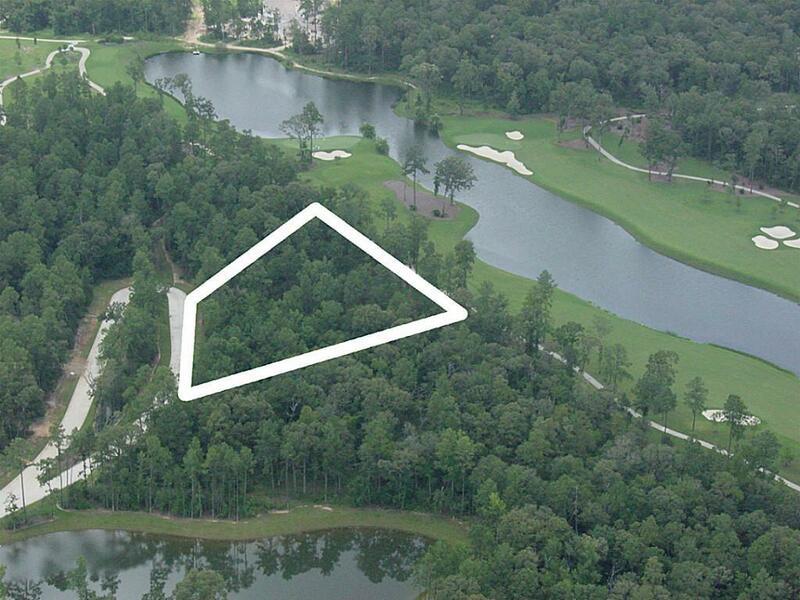 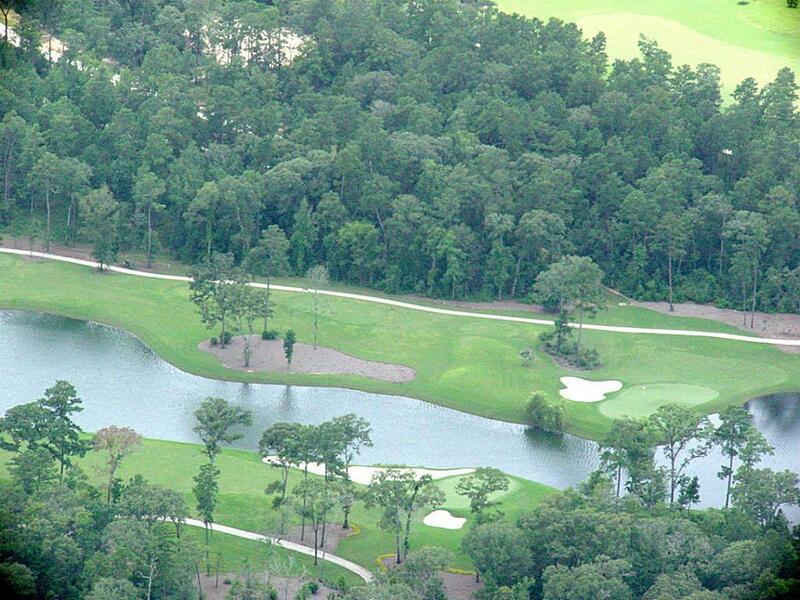 Very private cul-de-sac location with views of the lake and 3rd, 4th, and 5th of the Nicklaus Signature Course. 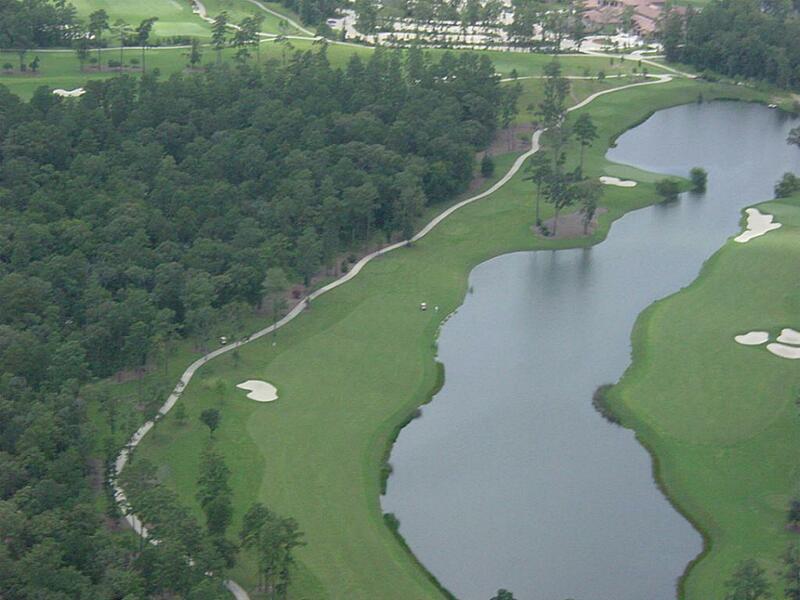 Within walking distance to The Carlton Woods Clubhouse and all amenities.